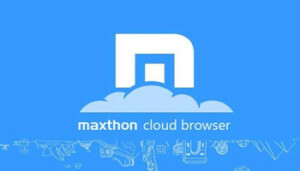 The Beijing-based company responsible for the freeware Maxthon cloud browser have announced its alpha release for Linux. Maxthon for Windows was originally released back in 2002 as a wrapper for Microsoft’s Internet Explorer. 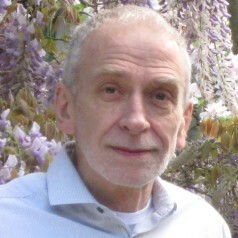 In 2012 along came mobile versions for Android and iOS and then later a Mac version. The browser is based on Google’s Chromium so there are similarities in the User Interface but it also offers some useful features such as ‘Cloud push’ which gives a convenient way to move web content from one device to another. Content can also be pushed to another person’s device using SMS or email (they don’t need to be running Maxthon to see the content). The ‘Cloud sync’ feature is useful to ensure that tabs and bookmarks etc are in sync across devices. Web download backups can also be cloud stored using ‘Cloud download’ and a split screen feature gives side by side web page viewing. It also supports Chrome extensions. Maxthon already has a wide user base claimed to be more than 100 million spread across over 120 countries.